When hearing "Casino" and "USA" one tends to think "Las Vegas" straight away. Not strange when nine out of ten hollywood movies with anything remotely linked to gambling (with the exception of horse racing) happens in Vegas. Looking at the whole country, you will find gambling is legal loads of places beyond Nevada. 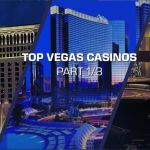 And in this article we'll take a look at a few Vegas Casinos, but also other great casinos to plan the next business T(RIP) or friend getaway. 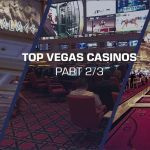 To start with, we're taking a look at Foxwoods Casino in Connecticut. 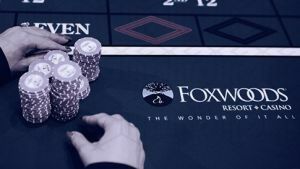 So what makes Foxwoods Casino so Special? 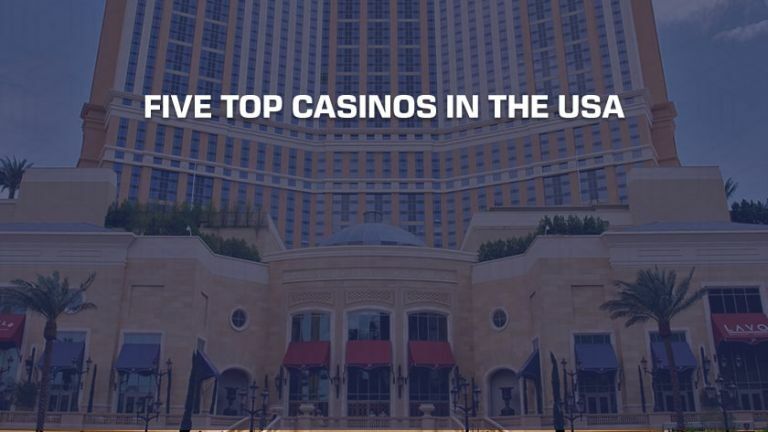 Placed in Connecticut, this casino has a huge selection of Slot Machines, for high rollers and low rollers alike. In addition, you will find over 300 table games in this beautifully located casino with valley views and a top of the class golf course.If you are into Bingo, you'll be glad to hear you will find one of the largest bingo halls in the world here as well. Check out the atmosphere from one of Authentic Gamings tables at LeoVegas Now! New Jersey. If you've been following the online gambling regulations in the last few years, you've probably heard New Jersey a few times. The state was one of the first in the country to properly regulate online gambling after the big crack back in 2009, where several online casinos and gambling sites were fined humongous sums for operating illegally in the USA. 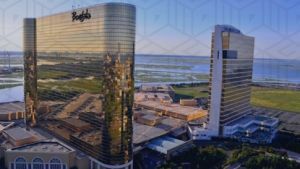 Borgata, the go-to casino for local patrons and visitors alike. Checking our their reviews on Tripadvisor it' clear this casino has a staff which is more than accommodating, and a huge selection of games. If you are a poker player you'll be glad to hear they have daily tournaments. In addition, we find special poker types like cross cross poker. Borgata is not on the actual Boardwalk in Atlantic City, but a five-minute taxi ride from the city centre gets you straight to the entrance of this golden mammoth. Caesars Palace- The most famous casino in Las Vegas has a sister casino in Atlantic City called yeah.. You guessed it! Caesars Atlantic City Casino! The city of legend. where punters, gamblers and wannabe poker pros have made some of the biggest wins and RIPS in the history of mankind. This city should not really exist! With the huge influx of young male workers when works were started on Hoover Dam, the mafia saw a great oportunity to accommodate this score of young men with Gambling and entertainment. This was back in the early 1900s, and a lot has happened in the state since then. Now all Casinos in Las Vegas are run fairly and seriously with a strong regulatory body. Situated downtown Las Vegas, The D has a really nice concept. 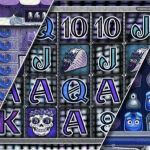 The first thing you will see when entering the casino is the absolute latest and most modern video slots on the market. Going to the second floor you will be met by an Old Vegas theme lobby. Here you will find classic one-armed bandits among other classics like the Sigma Derby Horse racing machine. In addition, you'll find William Hills Sportsbook. Palazzo Casino and resort. - What a beauty! 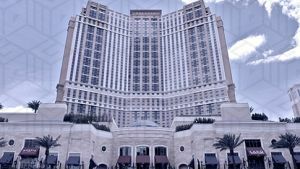 Connected to the popular Venetian, this hotel offers the largest standard rooms on the Strip, with an average of 67 square meters per guest room. In addition, the hotel complex is the second largest in the world! When it comes to the casino area, expect a classic Italian luxury. You'll find all the most popular table games and a decent selection of video slots. 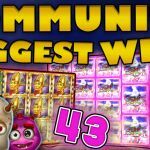 - although rumour has it there are better casinos in Las Vegas in regards to slot machines.